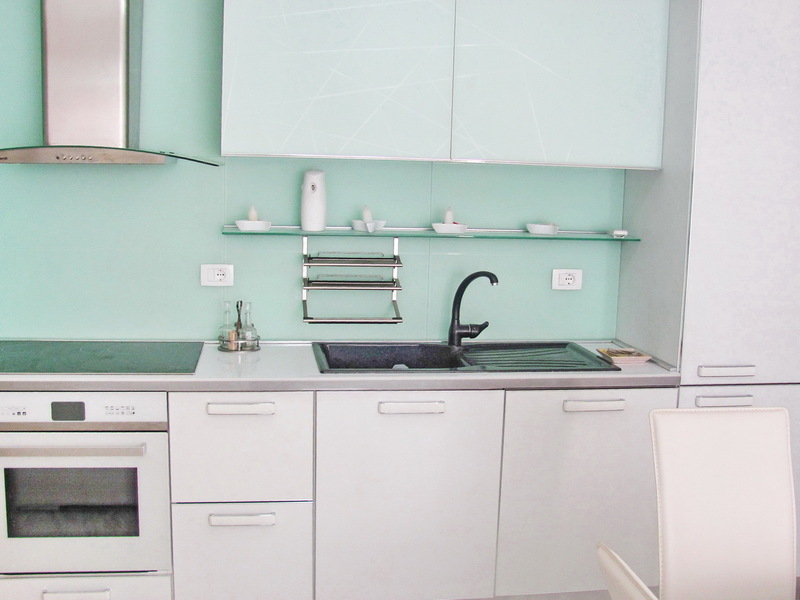 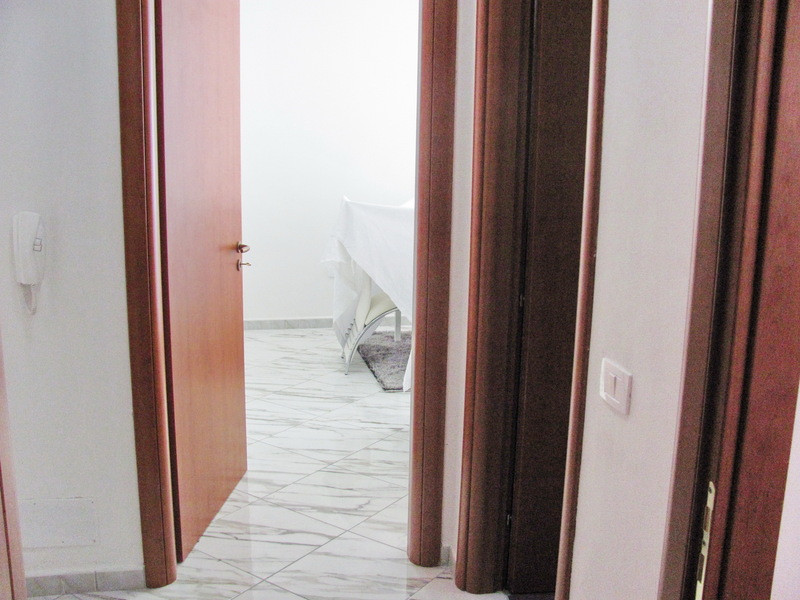 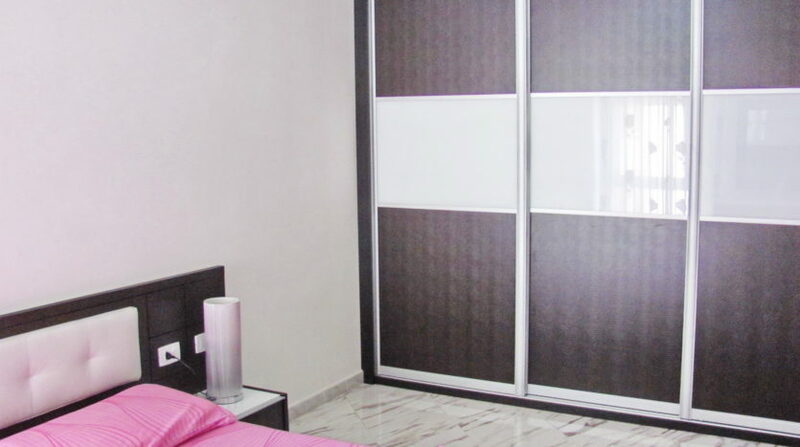 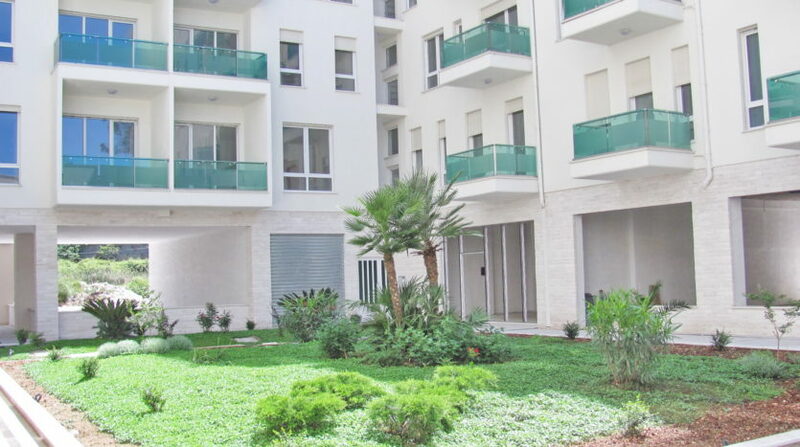 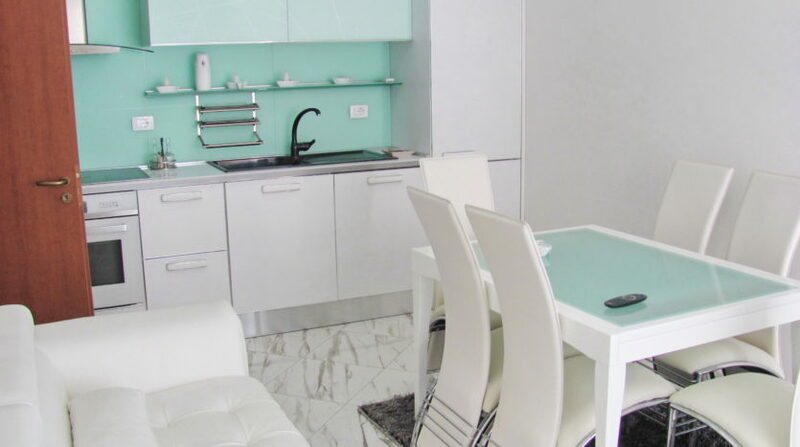 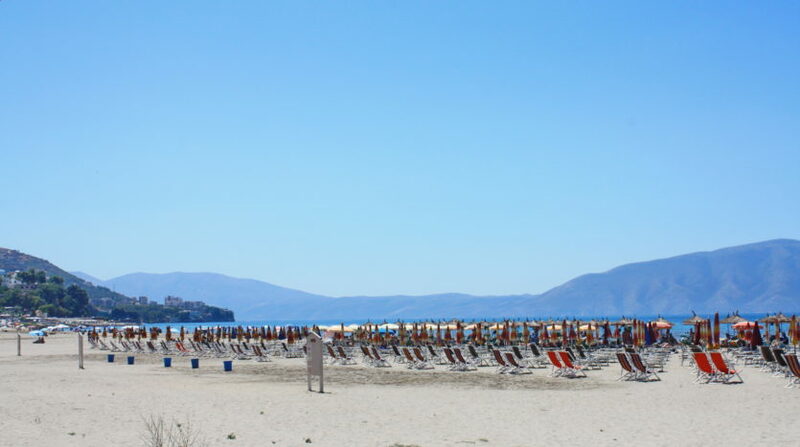 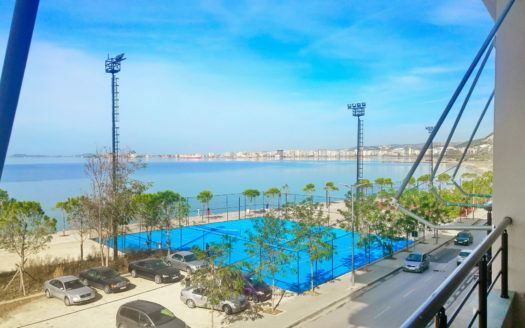 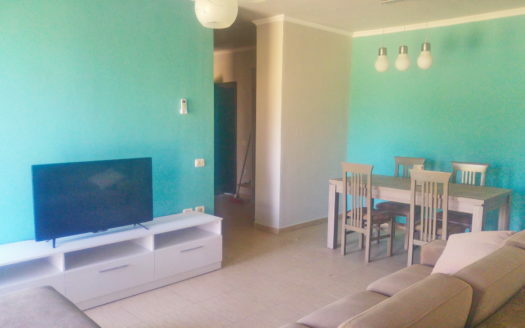 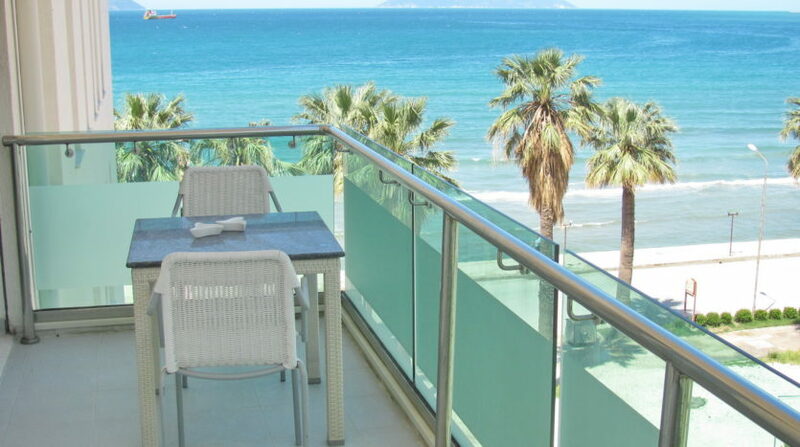 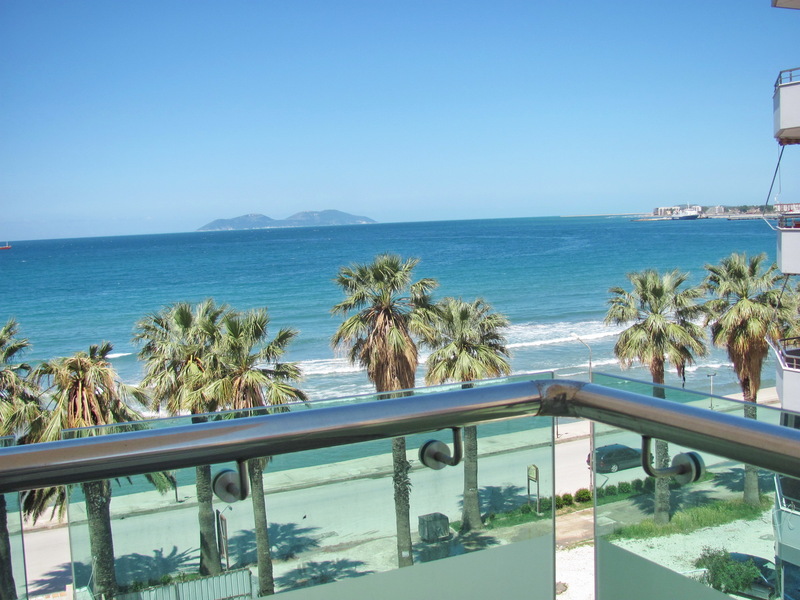 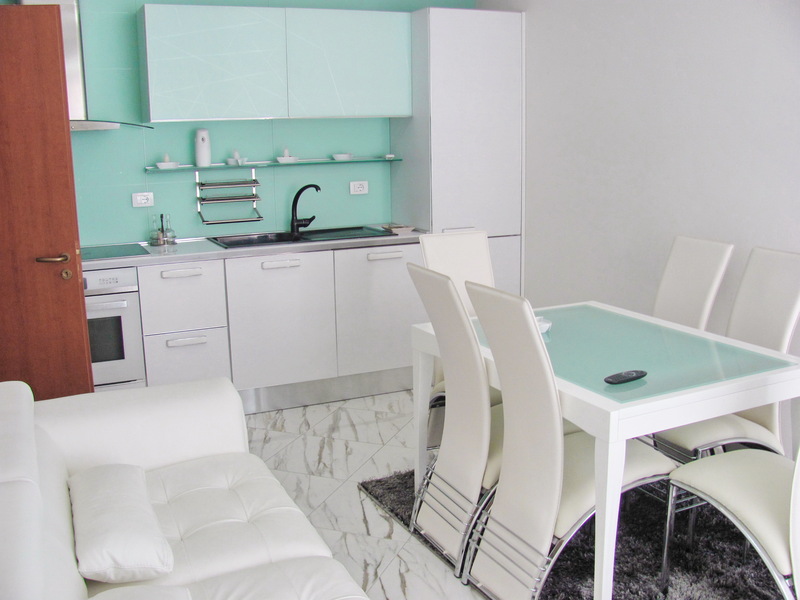 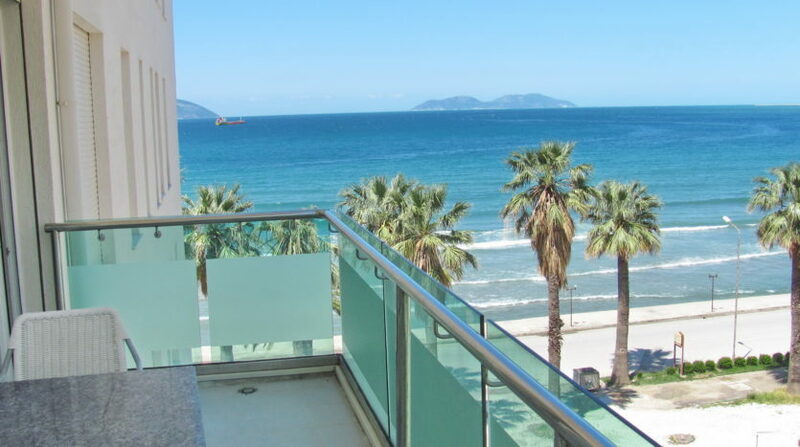 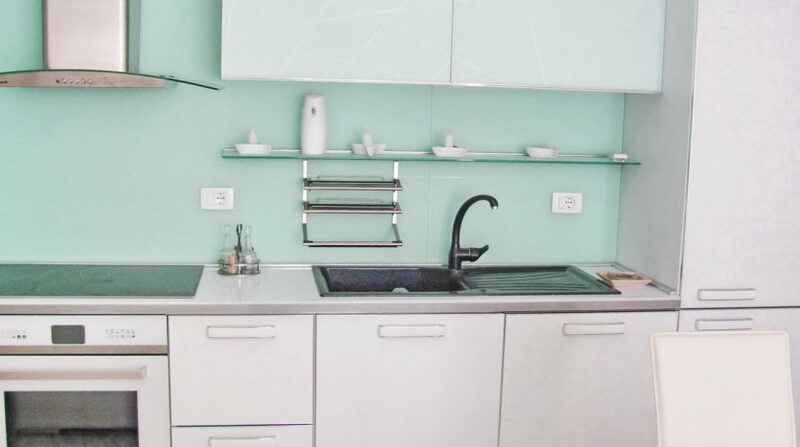 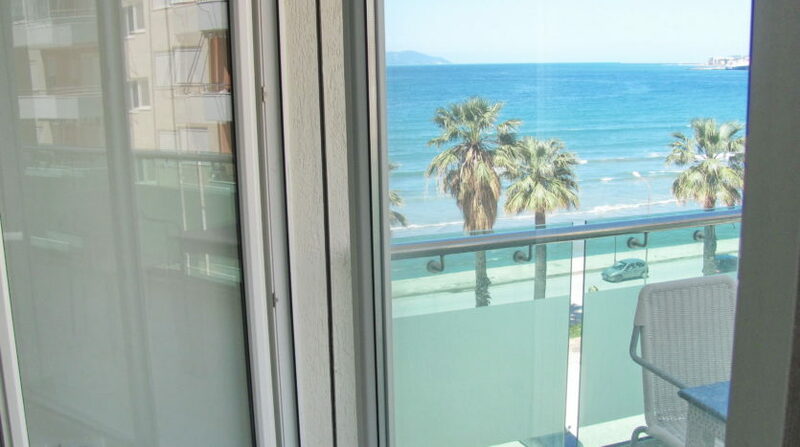 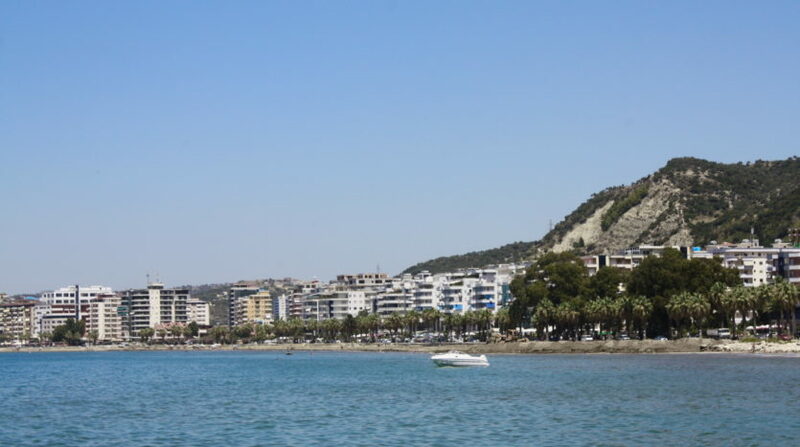 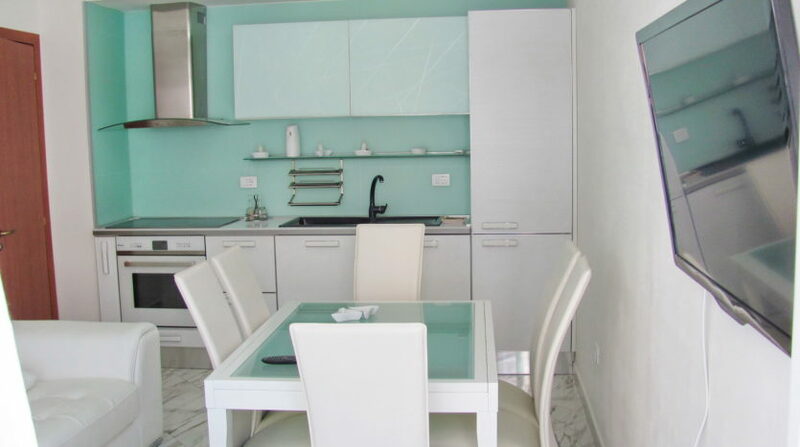 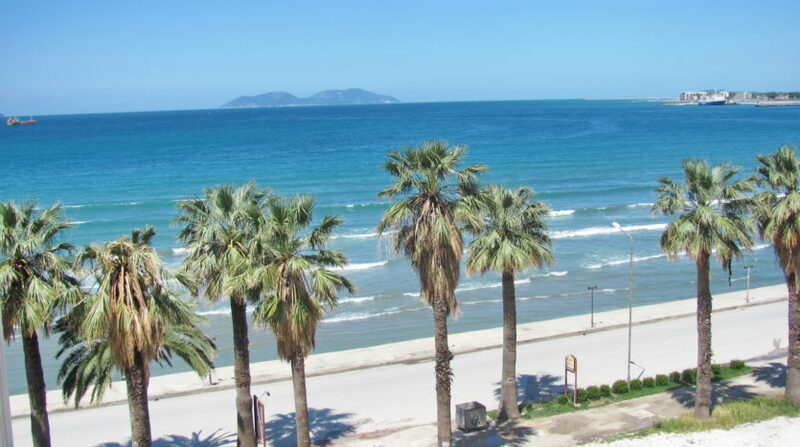 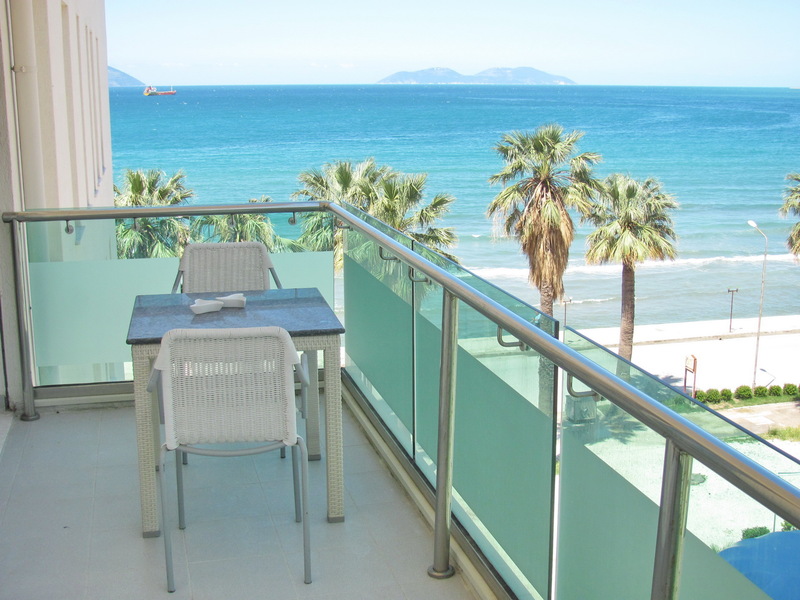 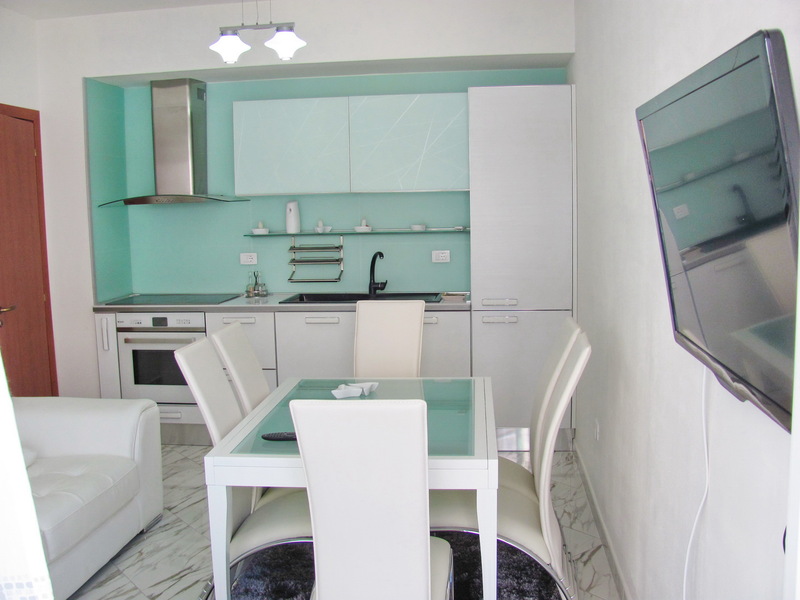 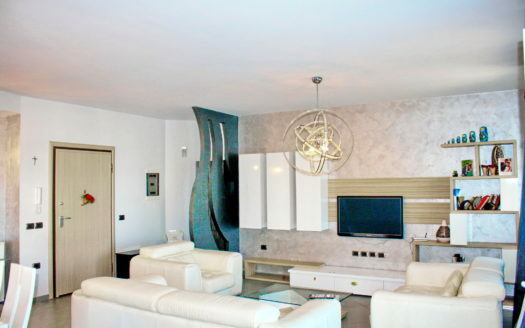 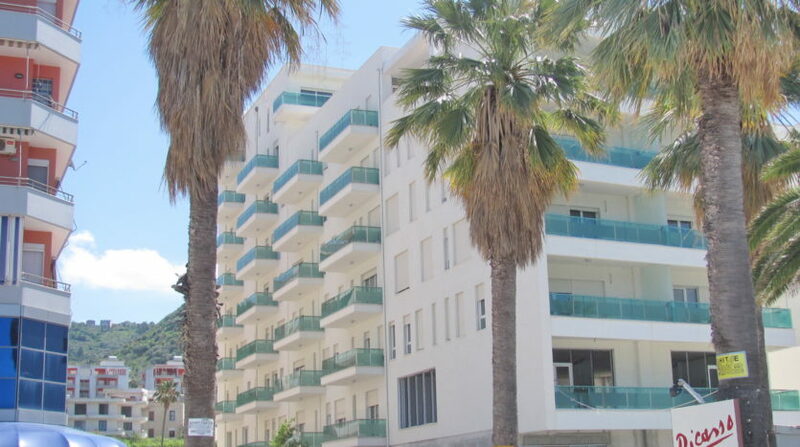 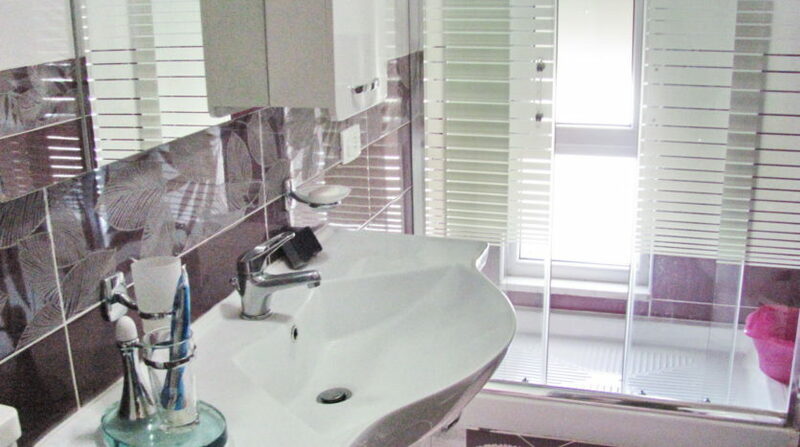 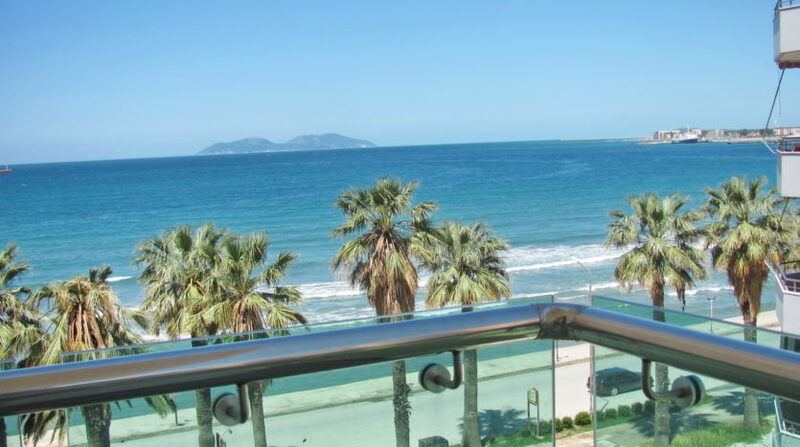 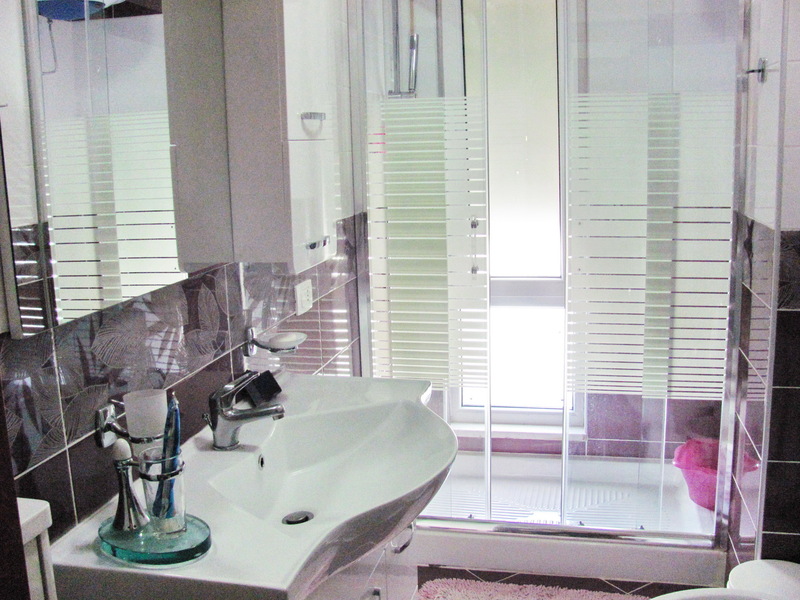 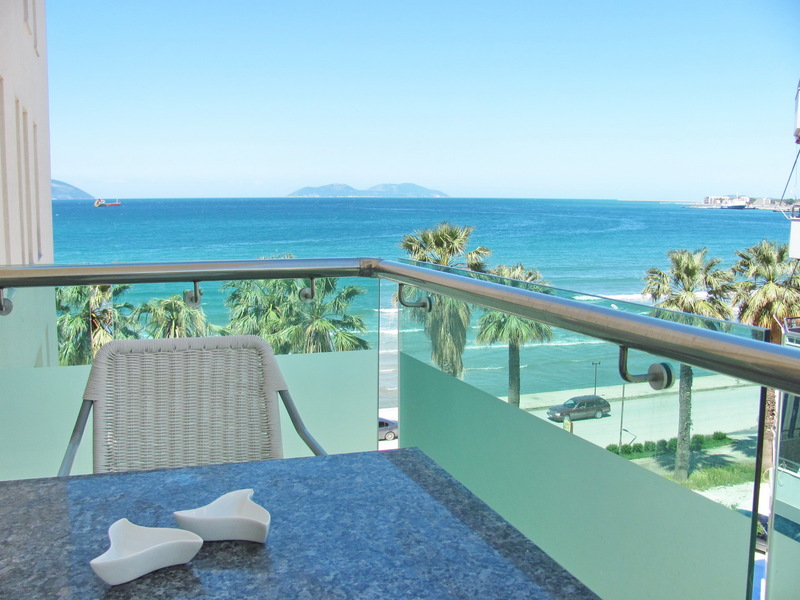 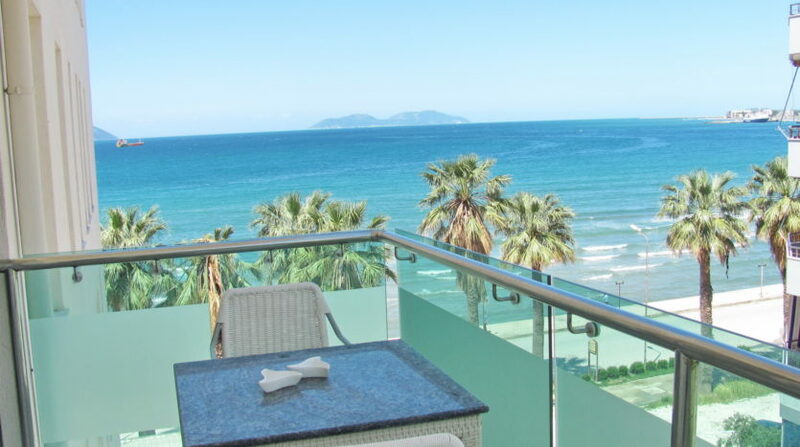 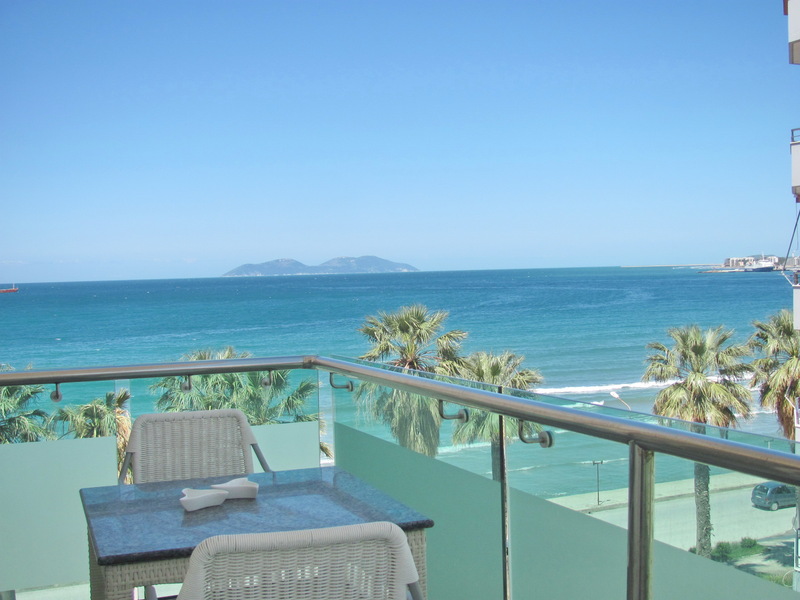 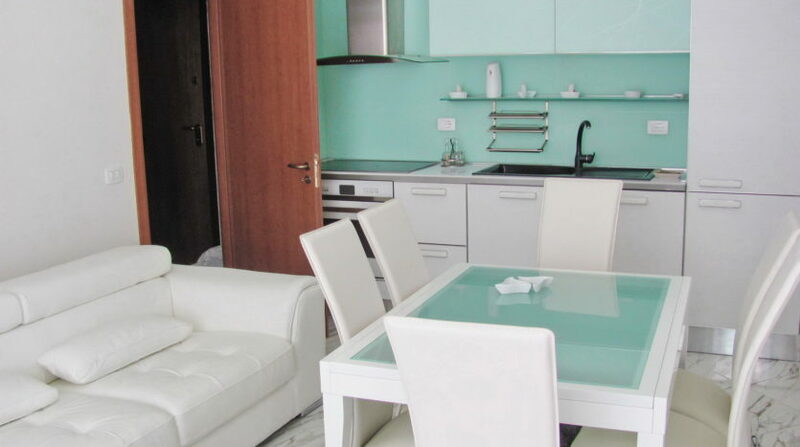 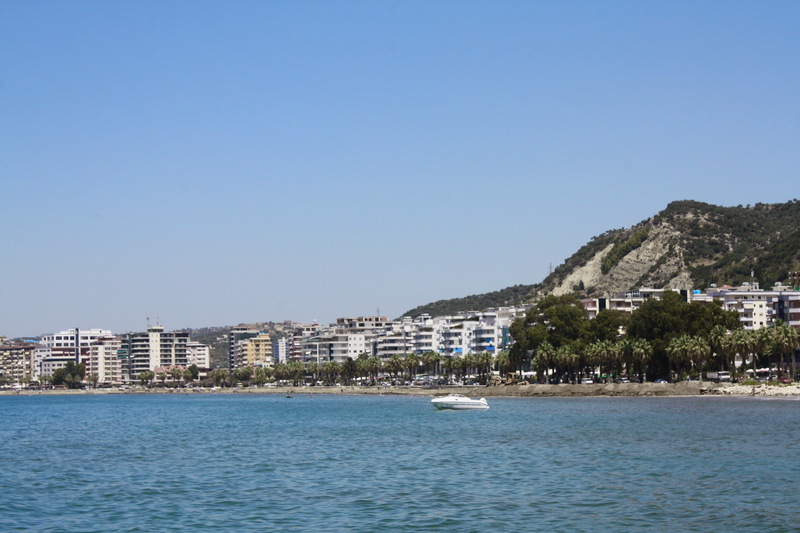 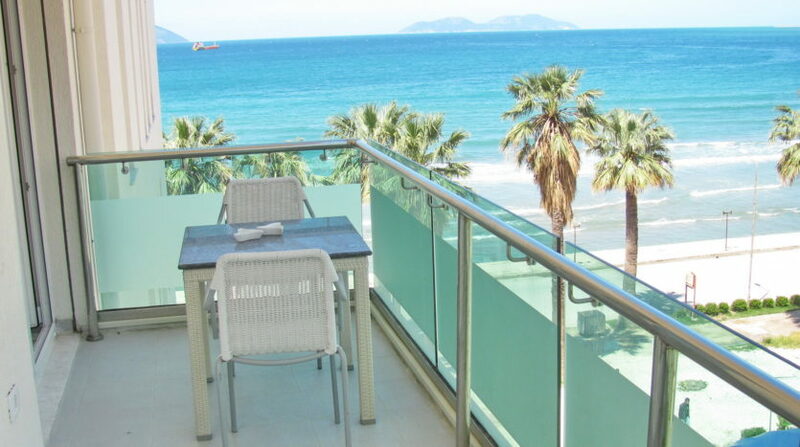 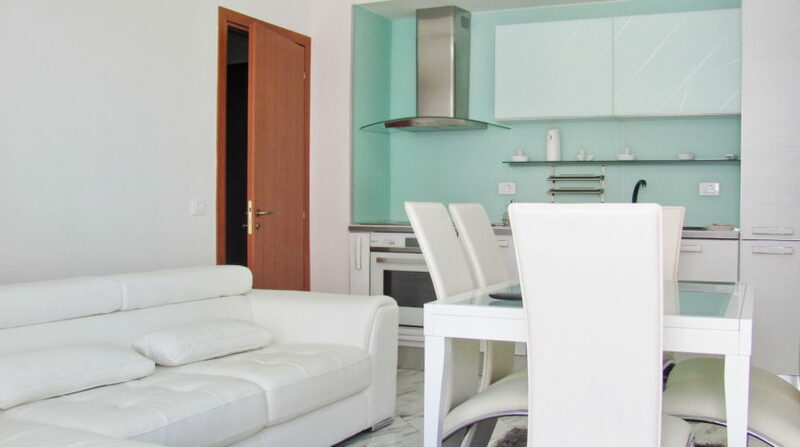 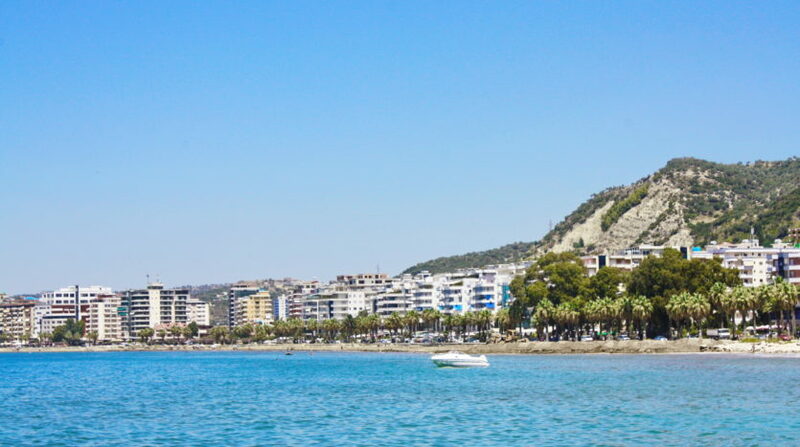 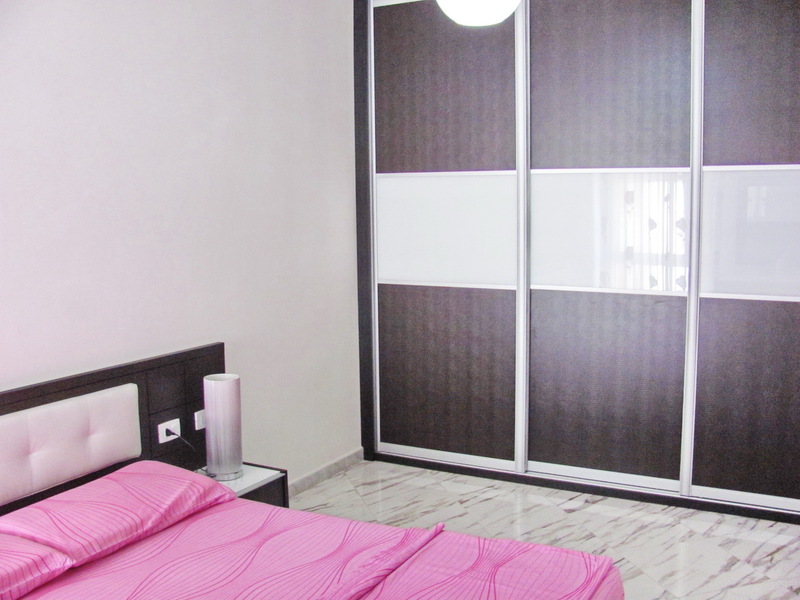 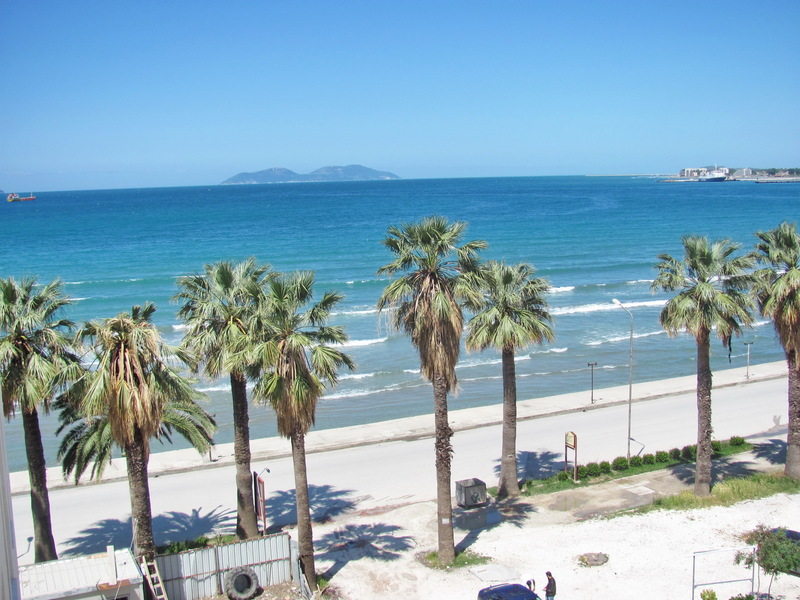 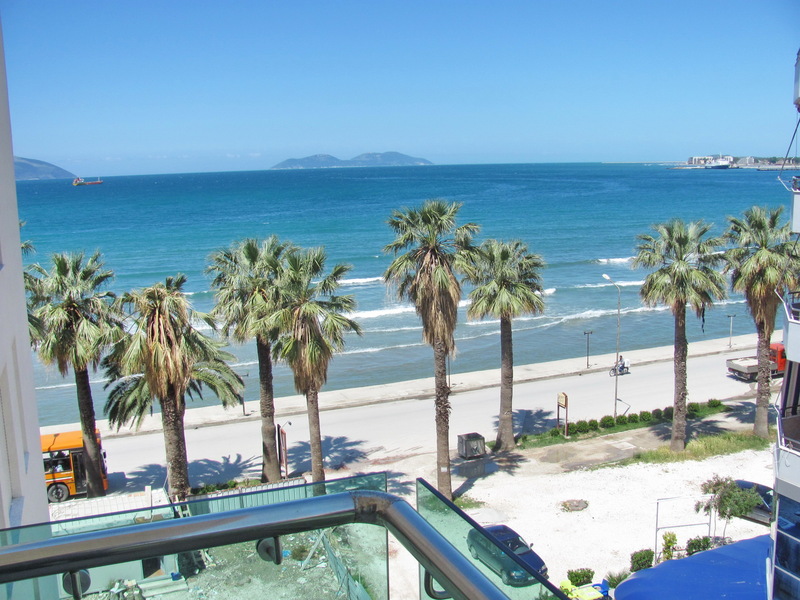 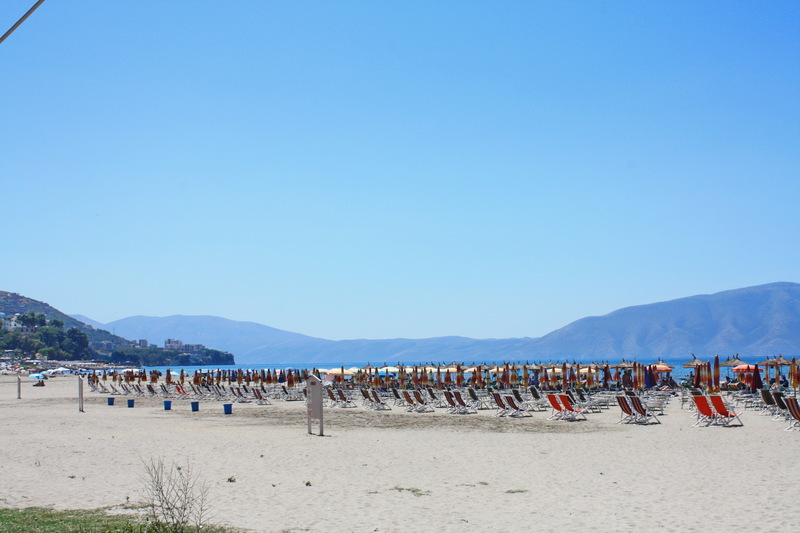 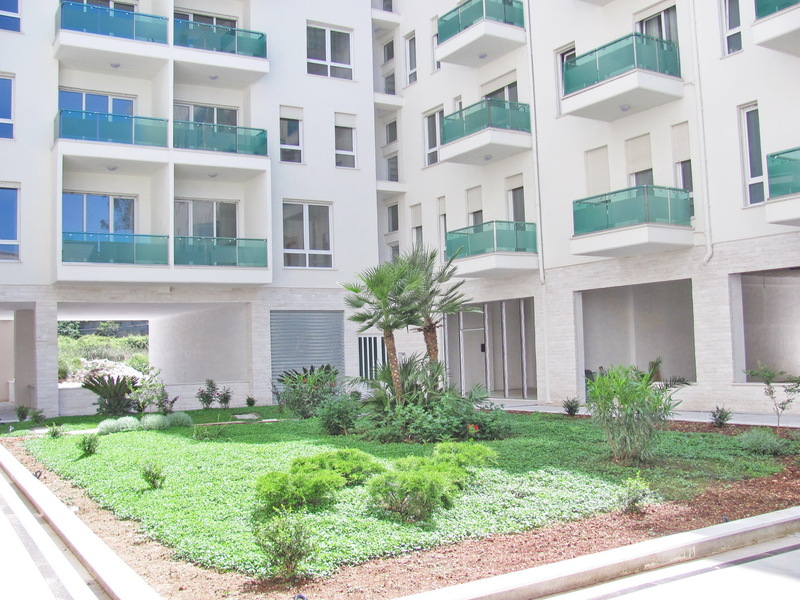 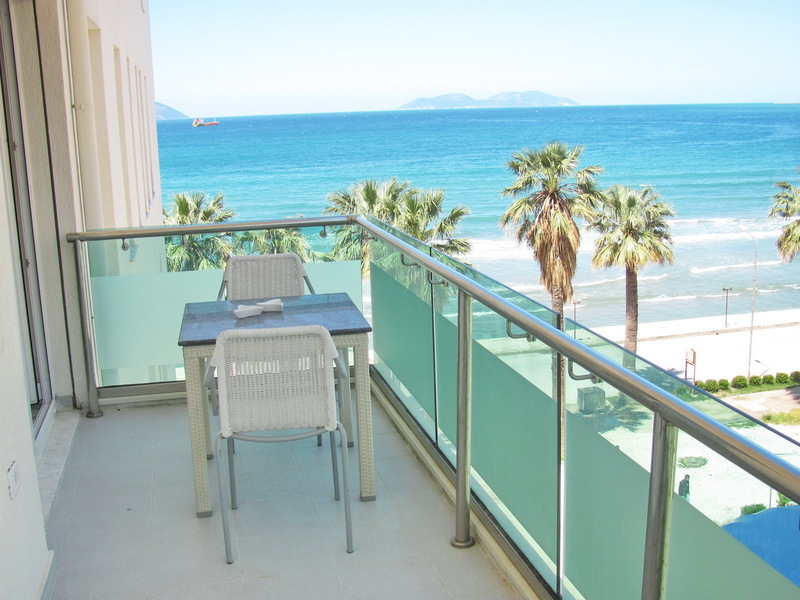 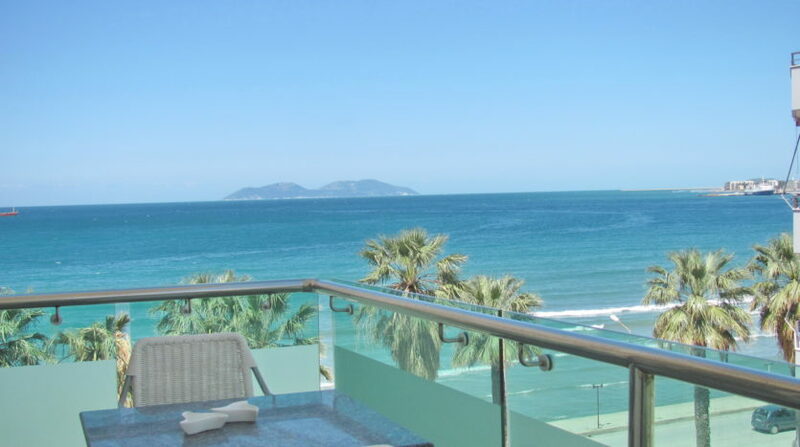 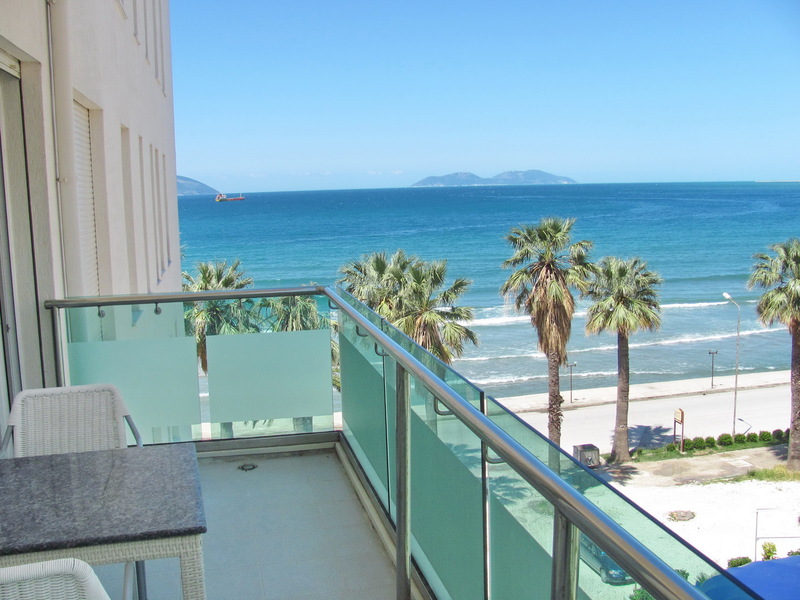 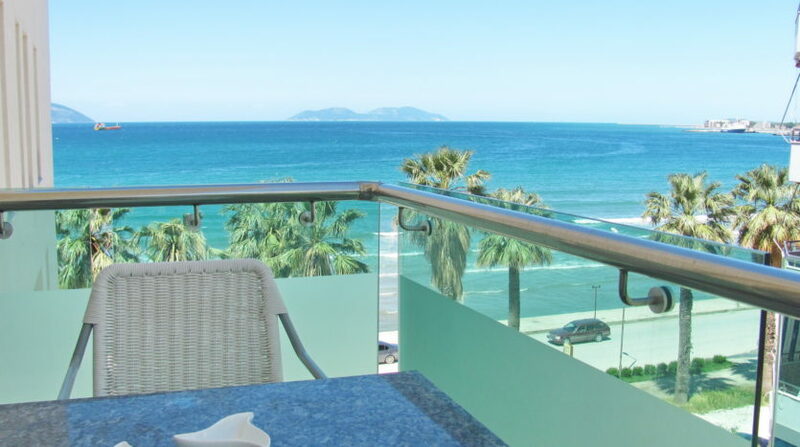 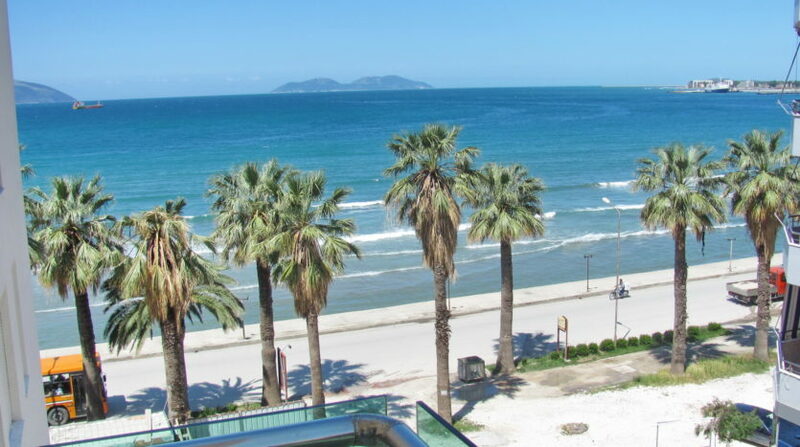 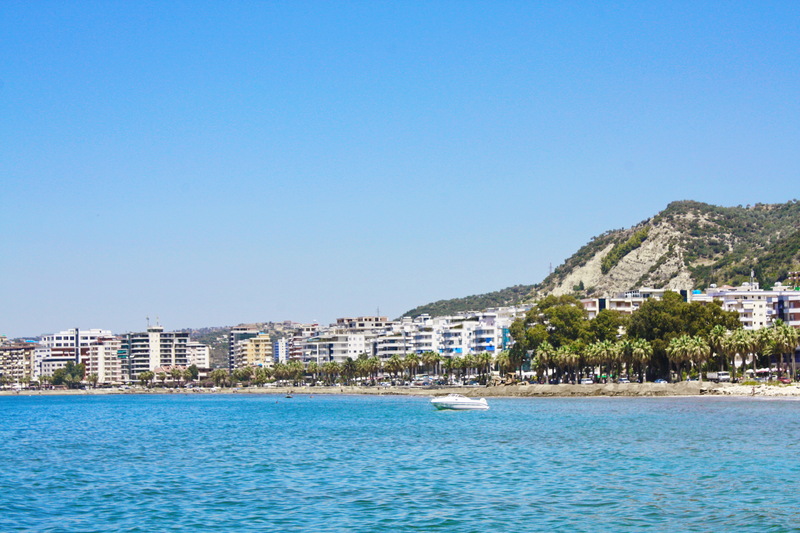 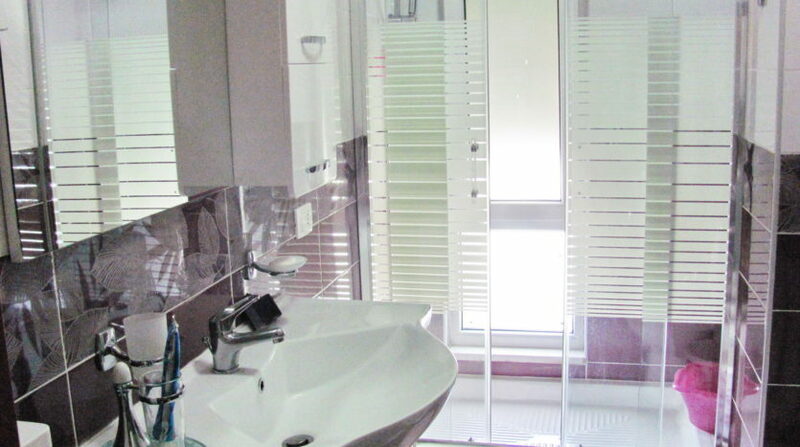 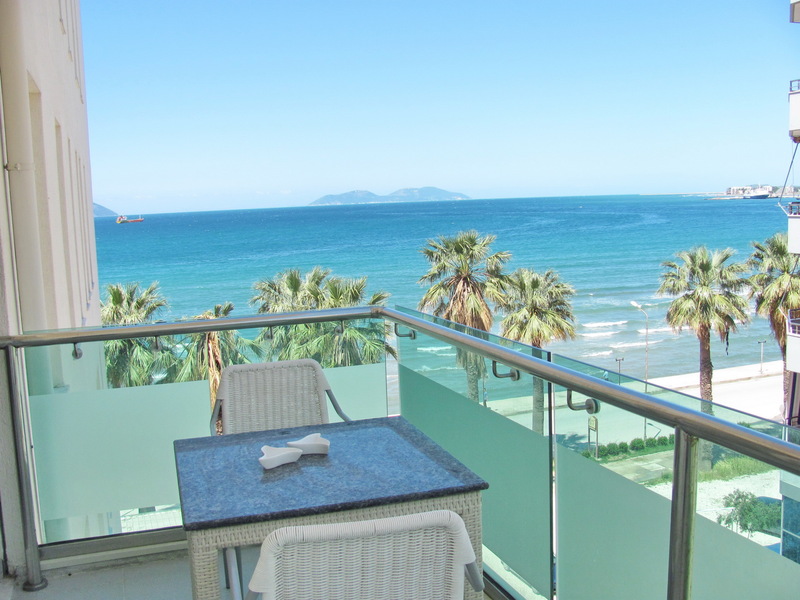 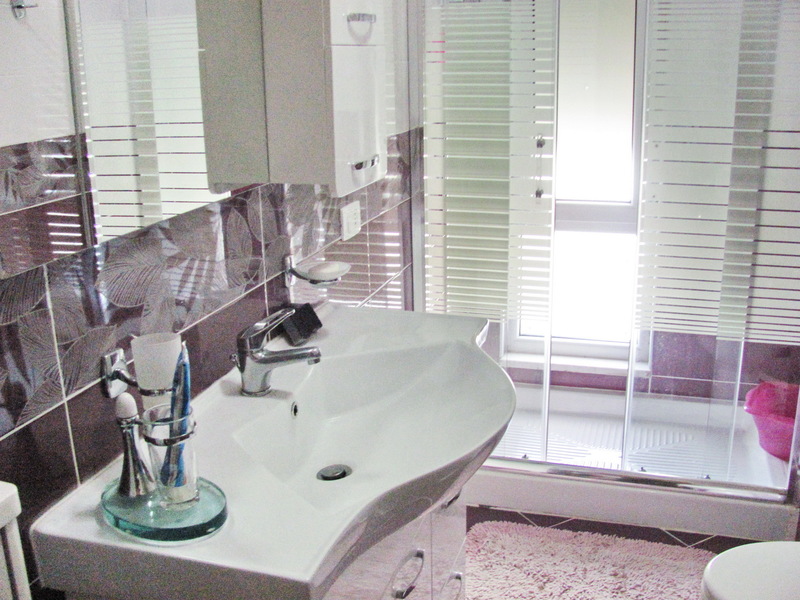 Apartment for rent in Vlora. 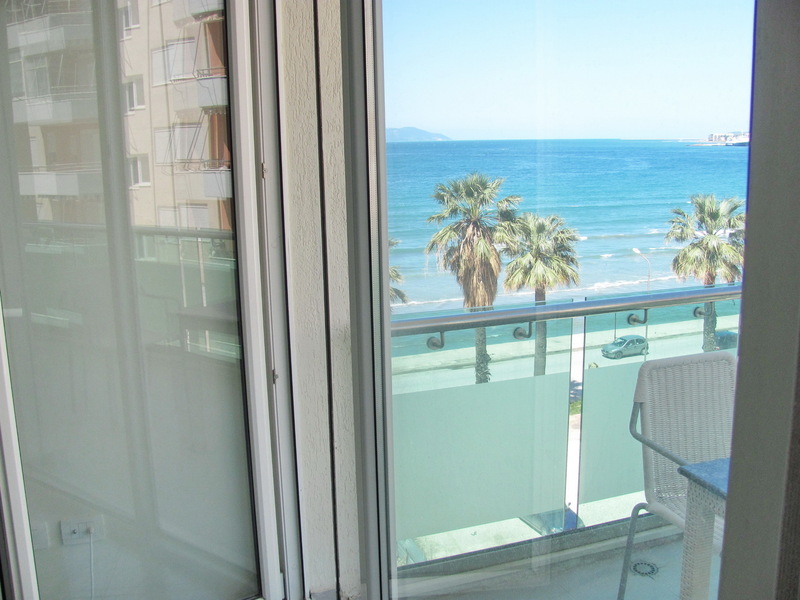 Nice one bedroom apartment with sea view. 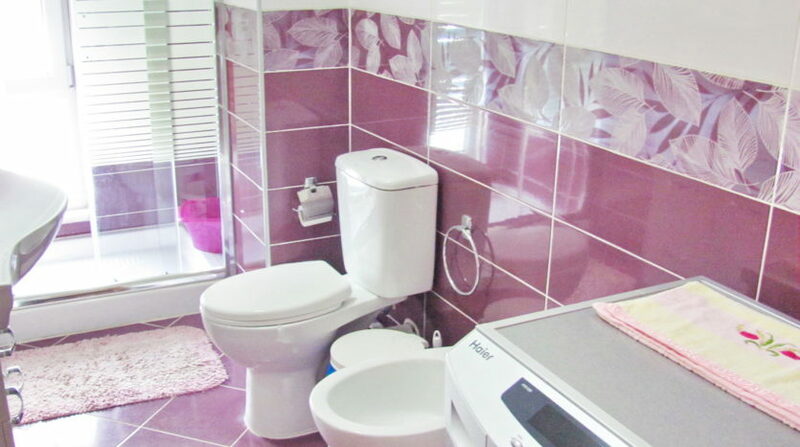 Rent villa in Albania. 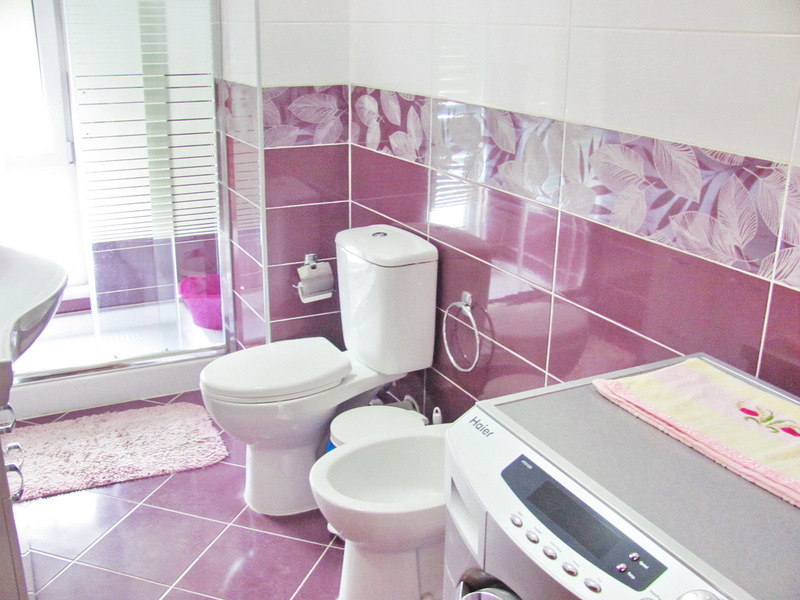 Radhima village villa for rent. 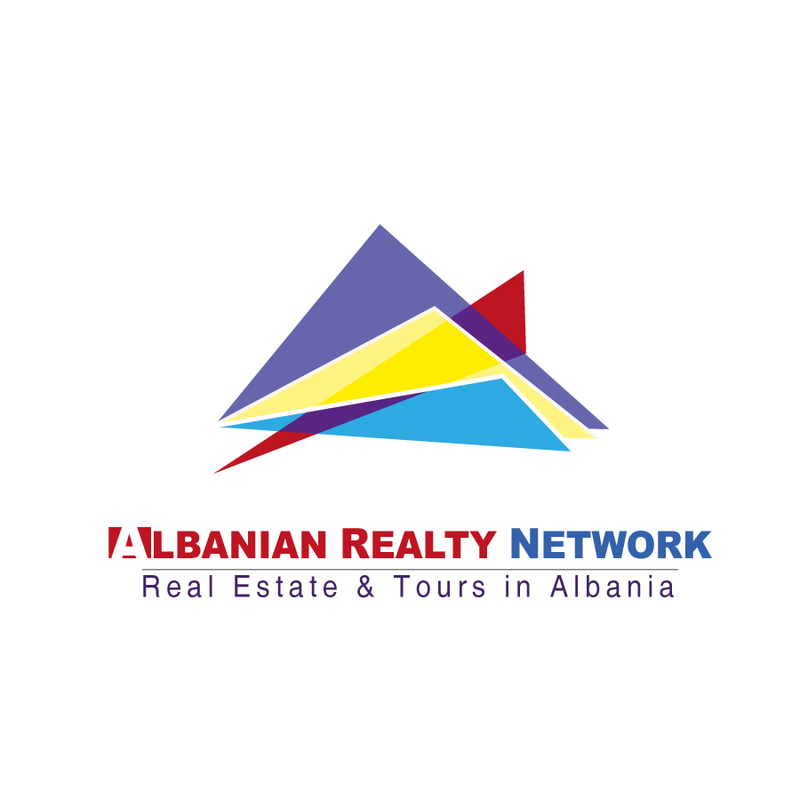 Property rent in Albania. 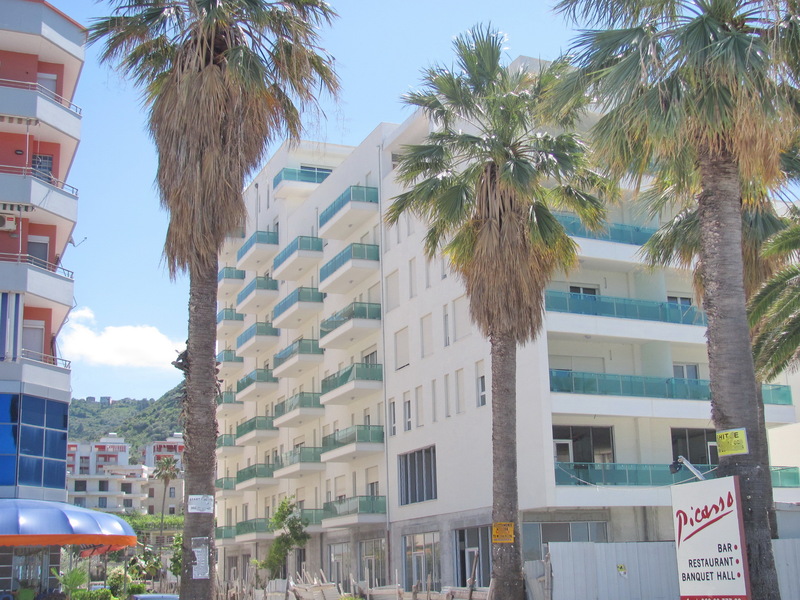 Apartments in Vlora.